Our Team is made up of more than 30 highly qualified computer scientists, business scientists and economists. We believe in short decision processes and a flat hierarchy in order to be able to respond quickly and flexibly to customer requirements. 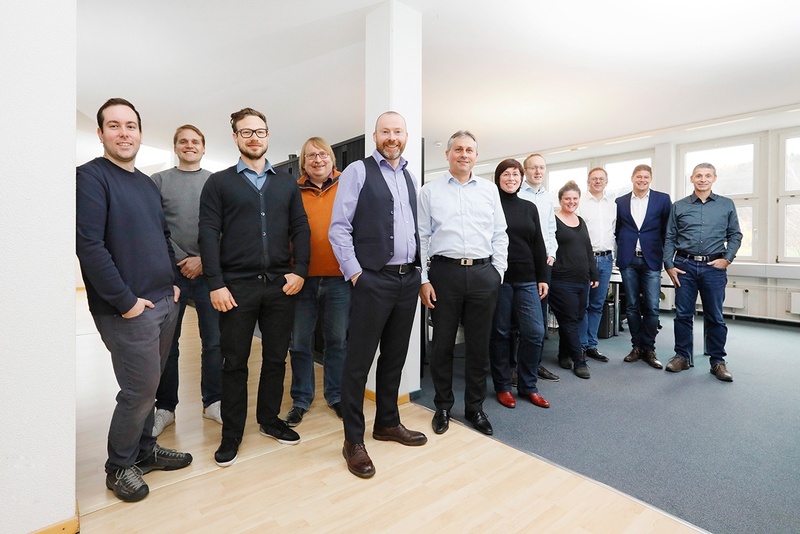 At our location in Urdorf our MACD Management und Sales Team sits together with the Software Engineering and Technical Account Management Team. Our Swiss team is regularly on-site at our customers to carry out training, gather feedback or to support in migration projects. Additionally we have an office in Maur. At our location in Aachen, on the border with Belgium and the Netherlands, the teams Software Engineering, Sys-Admin, IT-Operations, Human Resources, Marketing & Communications as well as the MACD Support Team Aachen are based. 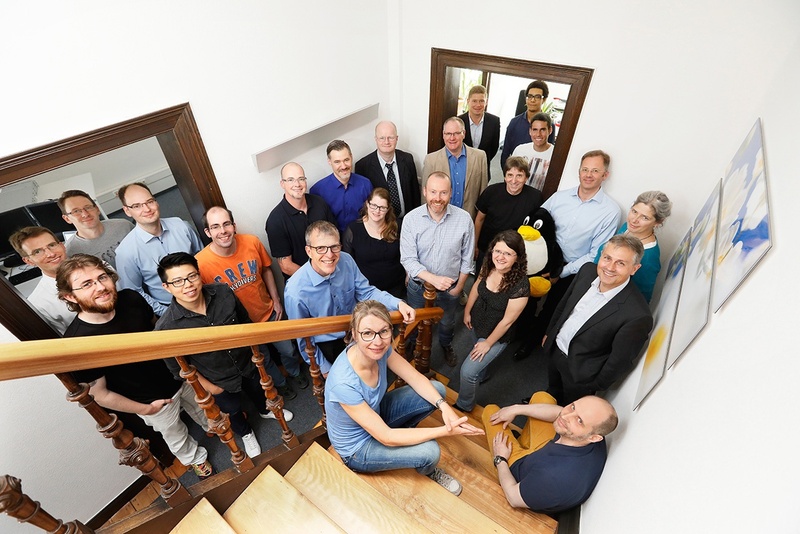 Approx 25 team members are based in a classic Aachen building. Our team is the basis of our success. Grown from a family business, we see ourselves as part of a large family - who together creates worthwhile solutions.